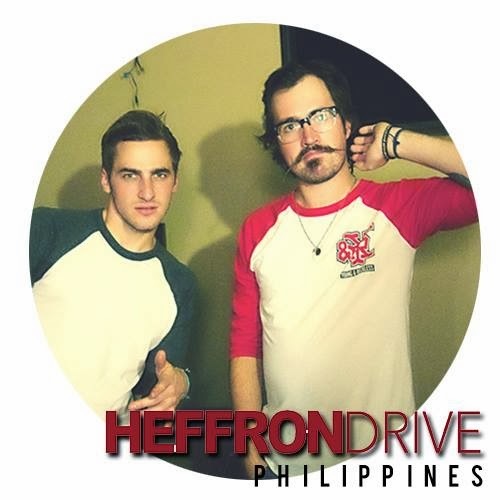 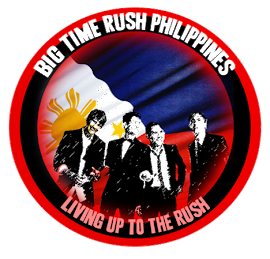 BTR|HD Philippines: Vote BTR on #BBB! 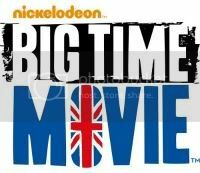 Rushers! 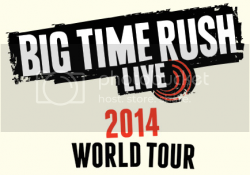 Don't forget to vote for Big Time Rush!